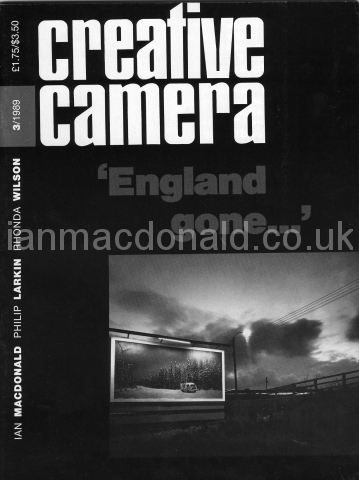 Ian Macdonald is an internationally acclaimed documentary photographer based in the North East of England. 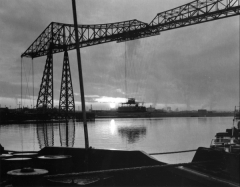 He has photographed the people and places of Teesside for the past 40 years. 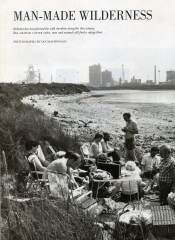 His love of the region, the beauty of the landscape – great expanses of wildness nestling alongside some of Europe’s most heavily industrialised areas – and his stolid admiration for the people working and living amongst this environment has resulted in the most honest and passionate depiction of a place that he continues to record today. Much of the cultural heritage in Teesside has been built on over 160 years of iron making in blast furnaces. 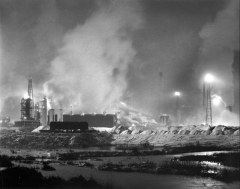 In the 1880s there were as many as 166 furnaces operating in the region. The economic downturn has hit Middlesbrough hard. 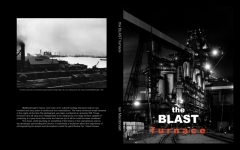 The shut down of Redcar Blast Furnace early in 2010 resulted not only in many job losses throughout the region, but left its people once again facing a future where hope seems impossible. Throughout 2006-2007 Ian lived as part of the Eton College community as artist-in-residence, teaching and making a photographic response to that environment. 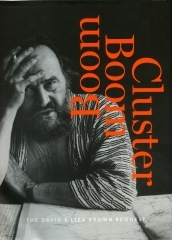 The book “Eton” represents his personal reflections to his time there. 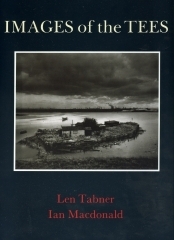 This is a much more visual and reflective book and is essentially a statement about the river Tees estuary, much altered even in the lifetimes of the artists and is about how man has increasingly come to dominate his environment. 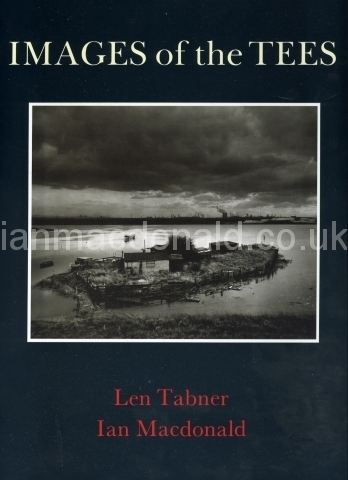 This book details the final months of the last working shipyard on the river Tees at South Bank near Middlesbrough. Though predominantly a visual book its compelling text arises from taped interviews made by the artists from a wide selection of the workforce. Plans, maps and old photographs make up the rest of the body of the book. 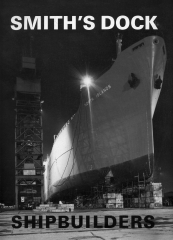 The books ‘Smith’s Dock Shipbuilders’ and ‘Images of the Tees’ are both artists’ collaborations between photographer, Ian Macdonald and painter, Len Tabner. 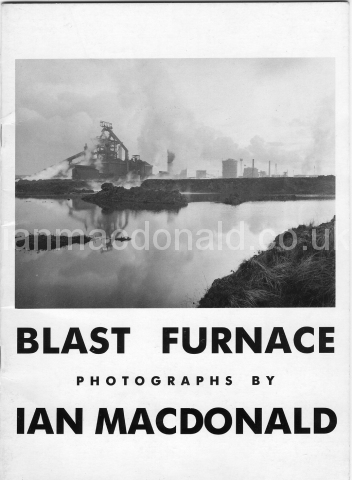 Long out of print, Blast Furnace is a booklet published to celebrate the 1986 exhibition ‘Blast Furnace’ itself being part of ‘Industrial Heritage Year’ at the Photographers’ Gallery in London. 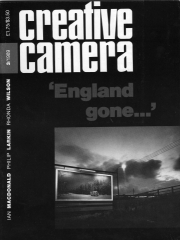 A Creative Camera Monograph 3/1989 compiled by Peter Turner and Ian Macdonald uses photographs, drawings and poems by Phillip Larkin as a reflection of Ian’s sense of loss experienced throughout his lifetime of some of our finest natural environments and also a certain sense of community. 1. Ian’s work is featured in several Creative Camera publications, including the International Year Book 1977, and the Magazines in 1980, 1986 and 1987 and the monograph 1989. 2. In the ‘Art of Photography’, a publication by Yale University Press (ed Mike Weaver) about the 150 year history of photography staged by the Royal Academy in 1989. 3. In ‘Life’ magazine ‘World’s Best Photographs’ 1980-1990. 4.In the ‘Independent’ magazine 7 June 1989, an article entitled ‘Man-Made Wilderness’. 5. 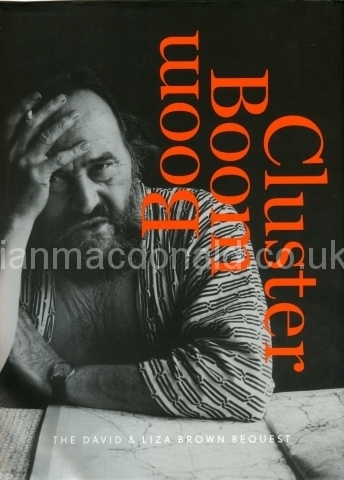 A book jacket cover from ‘Boom Boom Cluster’ the David and Lisa Brown Bequest for Southampton City Art Gallery 2004. 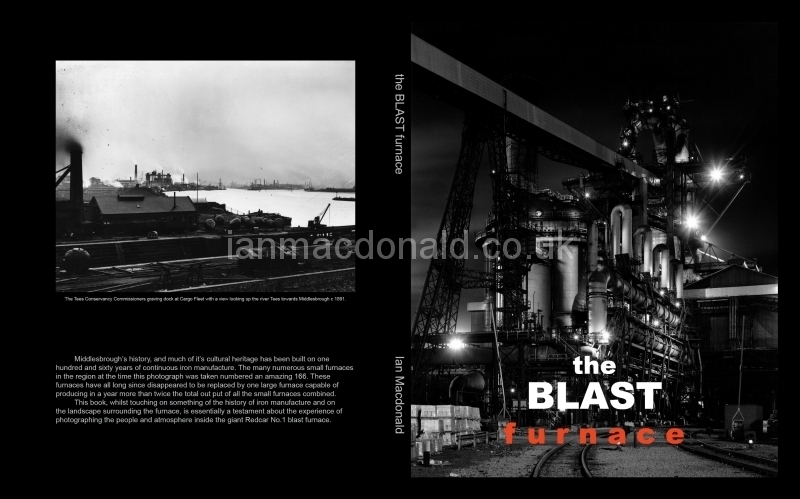 Heavy industry, its physical and social consequences dominated the sky line and the life style of Ian Macdonald’s formative years. 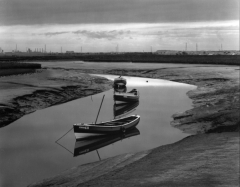 A passion for the outdoors, for the natural and the need to understand more about very specific environments fuelled Ian’s early photographic practice at Greatham Creek on the north Tees marsh between 1970 and 1975. Copyright © All text and images Ian Macdonald.